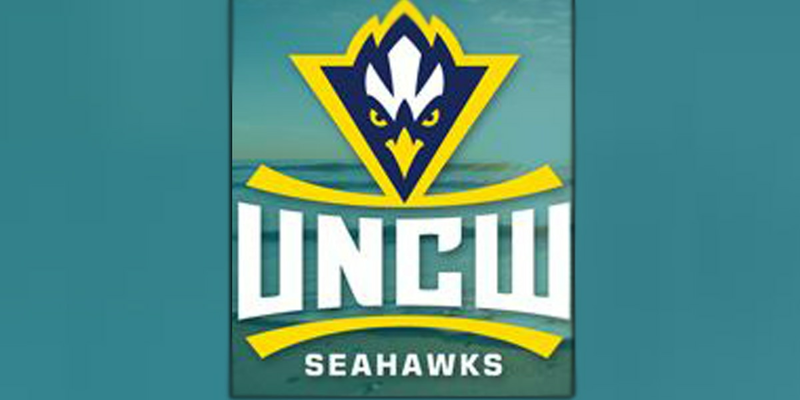 WILMINGTON, NC (WECT) - UNCW's Women's basketball team was in action this afternoon against Towson at Trask Coliseum. The Seahawks trailed by 7 after the third quarter, but outscored the Tigers 21-10 in the fourth to secure a 77 to 73 victory. Lacey Suggs led the Seahawks with a season high of 20 points. The win moves UNCW to 11-5 on the season and 4-1 in CAA play. The next game for the Seahawks will be at Delaware for a Friday match-up with the Blue Hens at noon. It’s then onto Drexel next Sunday for a 2 p.m. match-up against the Dragons.